Android creator Andy Rubin is back again with a futuristic and smart product. While Samsung S8, iPhone 7 and LG G6 hold the buzz around the Flagship Smartphone market, Andy Rubin’s Essential Phone seems pretty promising! 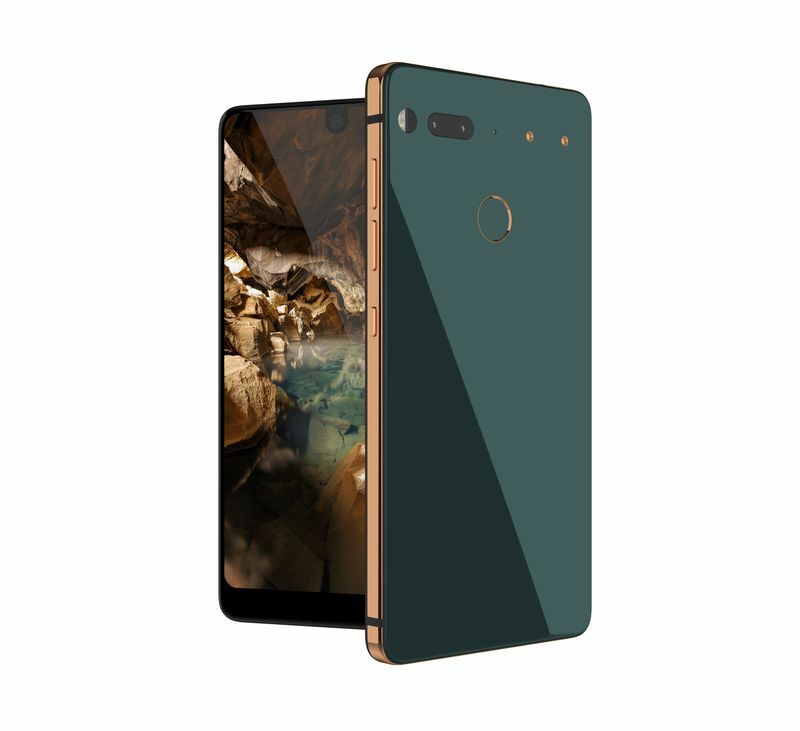 If you remember, about two months back in March, Andy Rubin, the Co-Founder of Android, teased a bezel-less smartphone and everyone was excited to have a first look at the Essential Phone from Andy. Today, we finally have the first look at the smartphone and just one word for this – ‘BEAUTIFUL.’ This is, in my opinion, one of the best-looking smartphones. All the looks and features for a price of $699. Remember how Samsung managed to blow our mind with the Edge to Edge Bezel-less display, a beautiful design framework? Essential Phone manages to promise all that up as well! It challenges Samsung S8 by opening up the screen and extending to nearly the top of the bezel with only leaving the front camera and wrapping the whole screen around it! The device is built out of 2 components – Titanium and Ceramic majorly. It has a Titanium framework and a glossy back due to Ceramic built. According to Essential Phone, it has a Corning Gorilla Glass 5 cover glass. Do you know what happens when you put a Ceramic back onto a device? 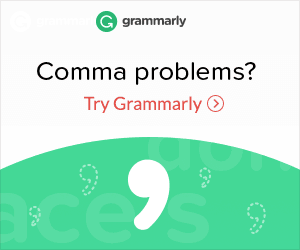 It becomes slippery! Here’s a drop test video that was uploaded by Essential Phone giving us a hint of its strength. The device boasts of some pretty good specifications according to a Q2 Launched device. It has a 5.7 inch LCD QHD display with a resolution of 2560 x 1312 and an Aspect Ratio of 19:10. Under the hood, it runs on a Snapdragon 835 processor, Adreno 540 GPU with 4GB’s of RAM and 128GBs of Onboard storage! 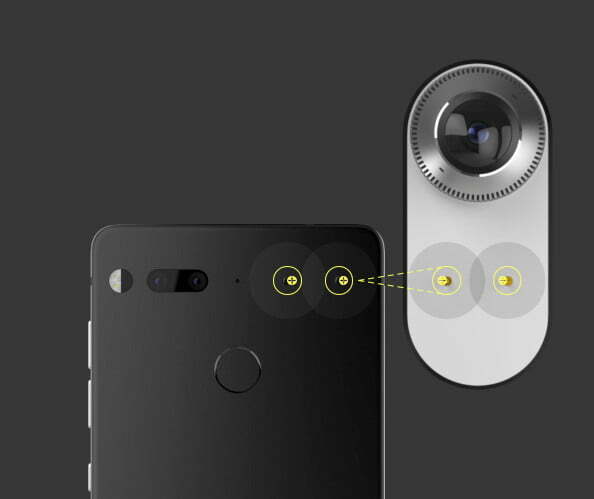 Essential Phone comes with a 13MP Dual Camera setup and a Fingerprint on the back! It rocks a huge 3,040 mAh battery with USB Type-C for fast charging and data transfer. There’s sadly no 3.5mm port on the device, that translates to another device like iPhone 7 or the Mi 6 missing the headphone jack. The company has promised to ship a headphone dongle in the box with phone unit. Andy Rubin has a different approach to the modular smartphones. While this device doesn’t seem to be as dreamy as Project ARA, it still offers something like what Moto Z with the Moto Mods. On the right, we can see there are a few magnetic pins that would work for future modular accessories! While things are still in the development phase, Essential has already launched two of it’s modula accessories that could be clipped on those Magnetic Pins! It starts with a magnetic connector and wireless data transfer. Essential will ship a 360-degree camera that can click in to the top of the phone, and the company will also offer a charging dock. Both connect to the phone with small metal pogo pins. They won’t entirely replace USB-C for most people, but Essential is clearly hoping that they could someday. Coming off to the pricing of it, the Essential Phone is priced at $699. It’s available only in US as of now, Essential might launch it in few other Western countries in the future as well!